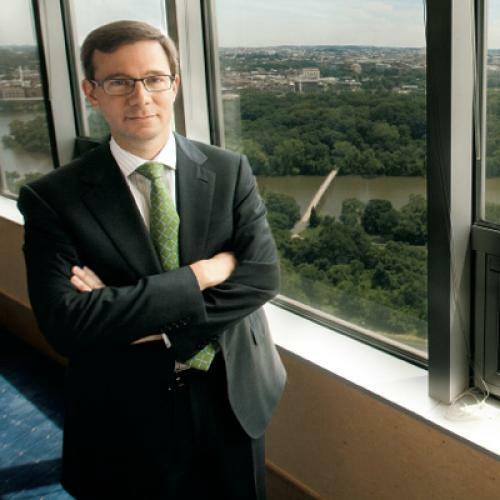 Politico owner Robert Allbritton is planning to launch a local Washington D.C news website, TNR has learned. In his most direct challenge to The Washington Post since launching Politico, Allbritton is putting former Washingtonpost.com editor Jim Brady in charge of the new Metro site, sources said. Details are still emerging, but this is what I've learned so far: The new site will feature a mix of original reporting, aggregation, and GPS-map features. The site will cover D.C and the suburbs, and echo Politico's aggressive, scoop-oriented focus. Allbritton's spokesperson couldn't be reached. Brady declined to comment, as did Politico executive editor and co-founder Jim VandeHei. With Politico and now a local news site, Allbritton signifies he wants his D.C media empire to go after the Post's core franchises. The hiring of Brady to run the site is a major move and ratchets up the competition with the Post. Politico, of course, was launched by former Post veterans John Harris and Jim VandeHei. Recently, Politico hired former Post editor Bill Hamilton. Brady's departure from the Post earlier this year came as Post executive editor Marcus Brauchli is completing a high-profile merger of its print and online newsrooms. It's unclear how many reporters and editors will staff the new site. I'll keep reporting and update as I learn more.